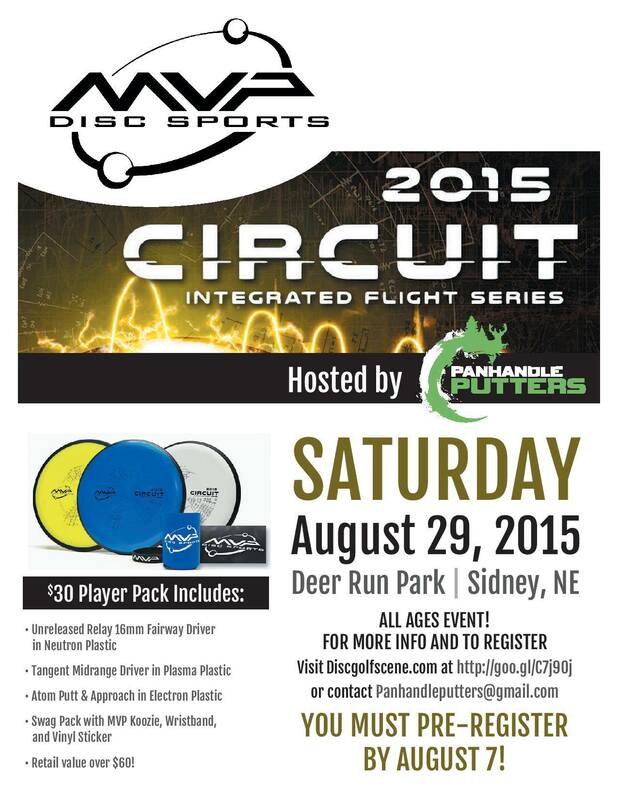 Here is an opportunity to travel to Sidney and try the nine hole disc golf course. Might be some added temporary baskets too. For only $30 you get to play some organized disc golf, meet some other disc golfers, try a course that you probably haven’t seen before, and the player pack includes three discs plus some other swag. With gas prices being fairly low, I’m seriously considering the five hour trek across Nebraska from Lincoln.